Distractions and amusements, with a sandwich and coffee. a Scientific American "SA Visual" story about beauty, imagination and machine learning by Jake Lever and myself. Art is science in love. 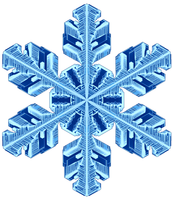 Go ahead, meet some snowflakes. 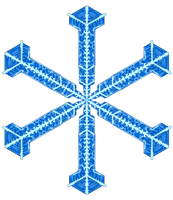 Somewhere in the world, it's snowing. But you don't need to go far—it's always snowing on this page. 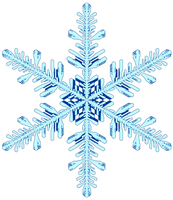 Explore light flurries, snowflake families and individual flakes. 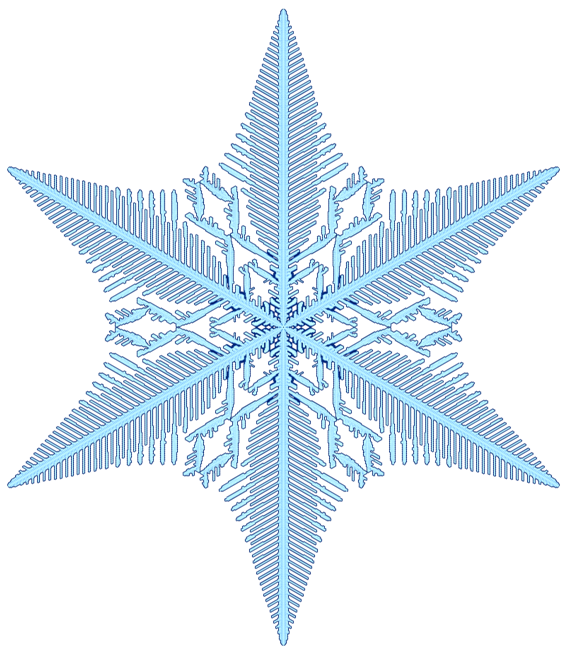 There are many unusual snowflakes and snowflake family 12 and family 46 are very interesting. 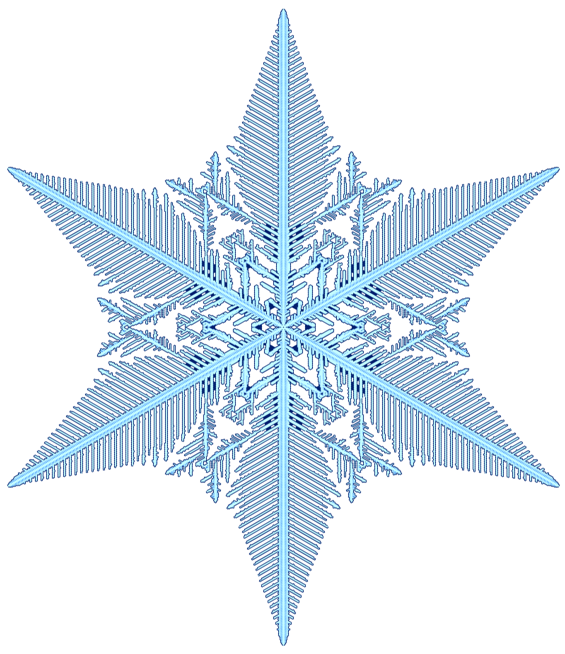 But don't settle for only pixel snowflakes—make an STL file and 3D print your own flakes! 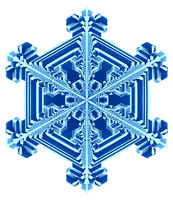 Ad blockers may interfere with some flake images—the names of flakes can trigger ad filters. 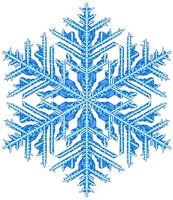 Flakes are placed on a hex grid by t-SNE dimensional reduction of their structural similarity. 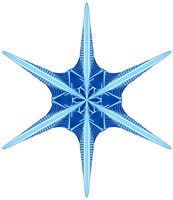 This arrangement was used to create the land of Neradia, the origin of snowflakes, as described in In Silico Flurries: Computing a world of snow. 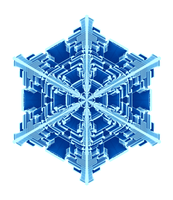 There are 2 flakes on this grid.